Welcome to the white continent, where open blue skies, jagged terrain and vast spans of white sheet of snow and ice are dotted with some of the most fascinating marine life. Travel through Drakes Passage and be greeted by flocks of Albatrosses, Petrels, Cape Pigeons and other sea birds. We start our tour at Ushuaia, in the afternoon. Ushuaia is the southernmost city in the world located in the shadow of the Andes. This beautiful city is located to the south of the Beagle Channel and is the biggest settlement on the Channel. One can also try out exciting options like Kayaking and Scuba Diving on this trip. 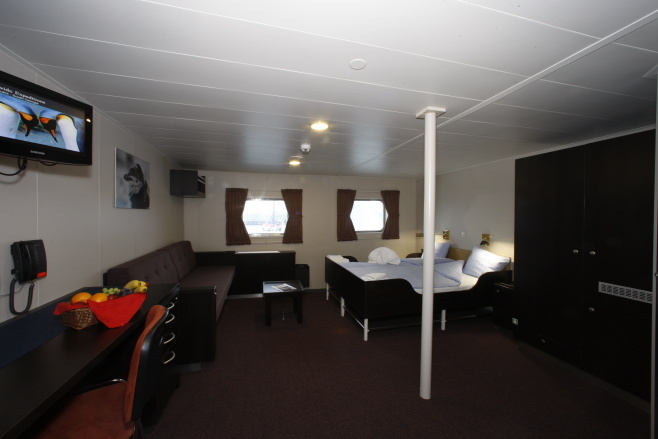 The next few days will be spent on our vessel, M/v “Ortelius” where you will be accomodated in twin sharing superior rooms. The Drake Passage or Mar de Hoces is the water body between the southern tip of South America at Cape Horn, Chile and the South Shetland Islands of Antarctica; lying about 160 km north of Antarctic Peninsula. The Drake Passage or Mar de Hoces is the body of water between the southern tip of South America at Cape Horn, Chile and the South Shetland Islands of Antarctica. This passage connects the southwestern part of the Atlantic Ocean (Scotia Sea) with the southeastern part of the Pacific Ocean and extends into the Southern Ocean. Before the passage opened, the Atlantic and Pacific Oceans were separated entirely with Antarctica being much warmer and having no ice cap. The joining of the two great oceans started the Antarctic Circumpolar Current and cooled the continent significantly. 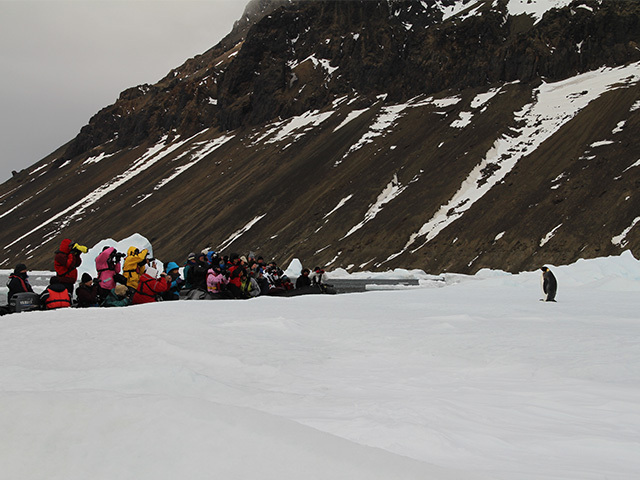 This is the last day of our exciting cruise of your tour to Antarctic. We will reach Ushuaia in the morning and disembark the vessel. 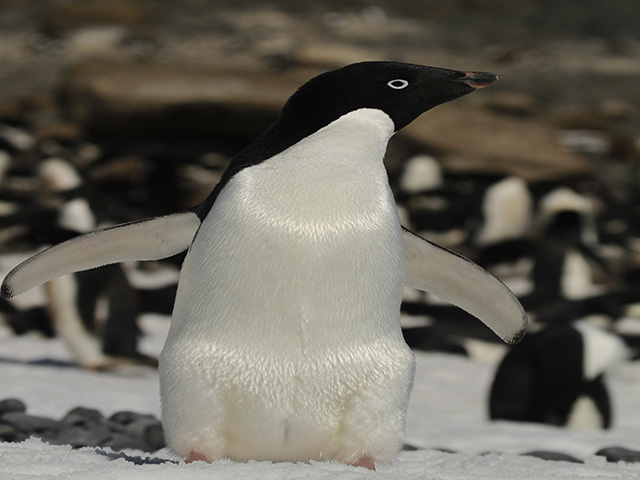 Please Note: A typical itinerary to the Antarctic Peninsula could be as above and should be treated as a guide only, not an exact program. 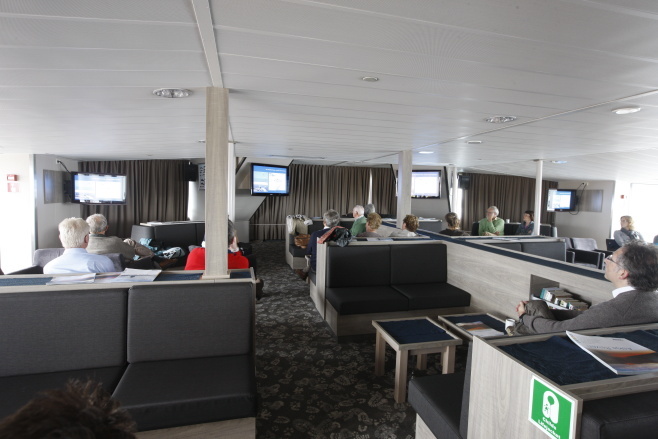 Flexibility is the key to all our cruises and our exact route and program will depend on such factors as weather conditions, wildlife encounters, the discretion of the Expedition Leader on board and the advice of the vessel's captain and crew.